It is estimated that every day there are more than 5 billion emojis shared through the Facebook Messenger alone. As emojis are getting more and more popular, scammers, hackers and various shady digital companies are taking advantage of it. If you are obsessed with emojis, you can quickly get into the trap and expose your private data. “There’s one important rule when talking about cybersecurity – never open links, press on ads or download apps or add-ons if you are not sure where those came from. These days you have to check twice, even if we are talking about such a fun thing as emojis,” explains Daniel Markuson, Digital Privacy Expert at NordVPN. “One of the growing trends is scams through downloadable emoji keyboards. Be especially cautious of free emoji keyboards, as nothing of value is free”. According to the NordVPN expert, if the emoji keyboard is free, it usually means, that the developers behind it rely on a data-driven business model. This means that everything you type on your device, be it a computer or a smartphone, will be continuously tracked and later sold for big money to advertising or other third-party companies. This may seem like not much of a problem, but it becomes an issue if those companies are hacked because of their poor cyber security. Then your personal data might be exposed much more than you would like. Be careful not only with the usual emojis but with various custom keyboards as well – those allow users not only to add an emoji keyboard but to create personalized avatars as well. Again, if the virtual emoji keyboard is free and you have never heard about its publisher – don’t trust it. Better check your official app store and choose something there. And then there is another way how cybercriminals use the cute emotion pictures – emoji malware scam. 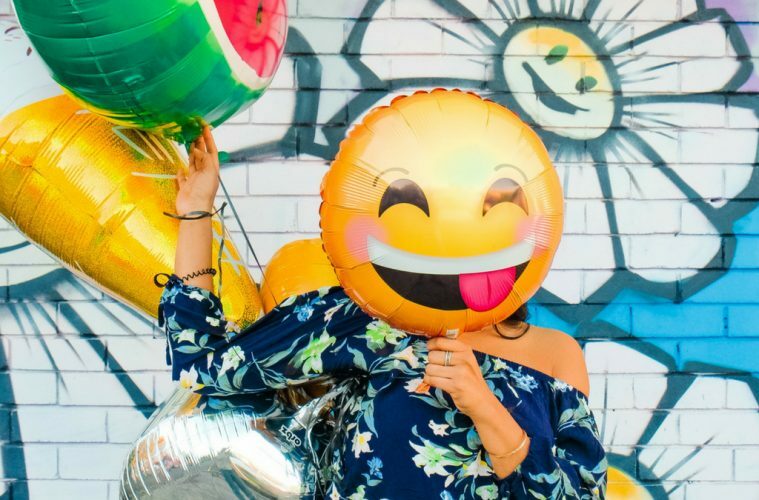 In recent years, emojis have become their bait of choice, especially when various studies show that emails and newsletters with emojis in the subject line are opened 66% more frequently. If that works for pesky marketers, why not use it for malware scam campaigns? On the final note, most of us chat with friends and send zillions of emojis to kill some time of our daily commute, while waiting for a bus or metro. However, if you or your friends are too much into emojis, you might need a VPN (virtual private network) like NordVPN. It will encrypt your Internet data and protect your identity and personal information from hackers or identity thieves.